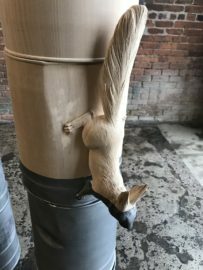 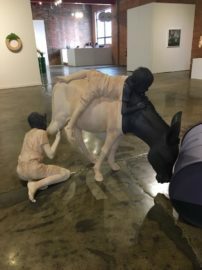 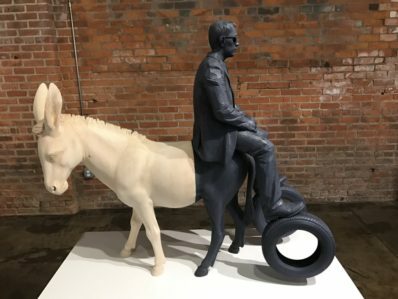 After Industry was an exhibition of new and recent work by Italian sculptor Willy Verginer, Norwegian painter Christer Karlstad, and Michigan-based photographer Jason DeMarte. 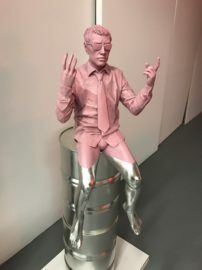 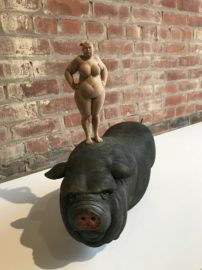 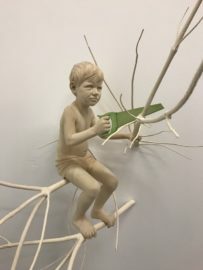 The exhibition marked the first time that Verginer and Karlstad’s work was explored in depth in the U.S, and the first time their work was exhibited together, along with the work of DeMarte. 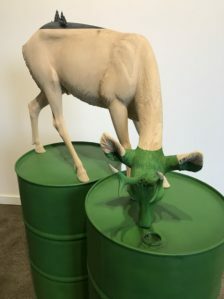 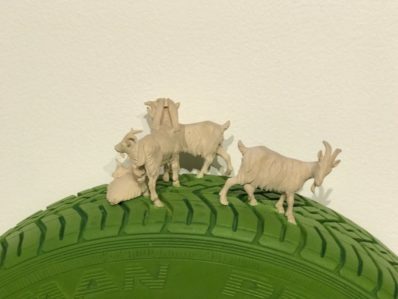 While vastly different in style, media, and technique, these artists’ works offer a subtle but unmistakable commentary on humanity’s disregard for and attempts to control the natural world. 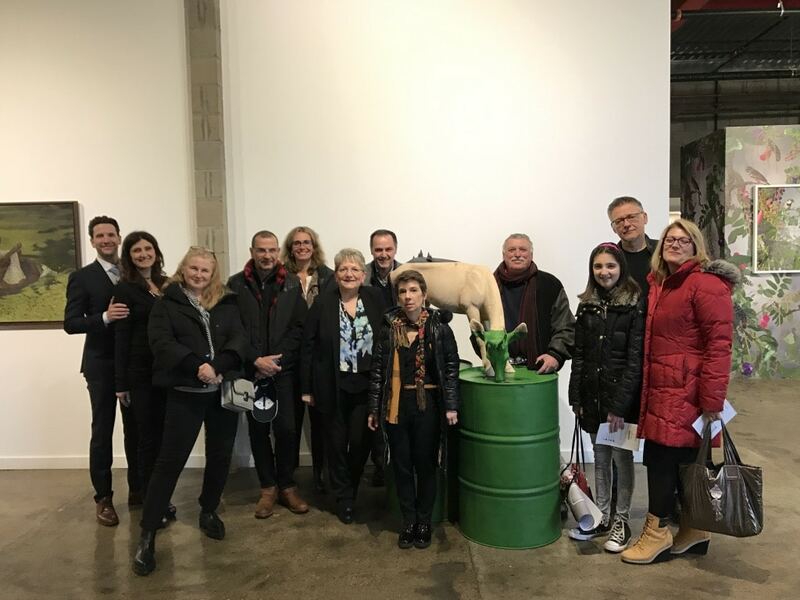 After Industry immersed audiences in an aesthetically rich experience, while also providing a platform to engage with important underlying themes, including consumerism, human impact on the environment, and the effects of mass production.